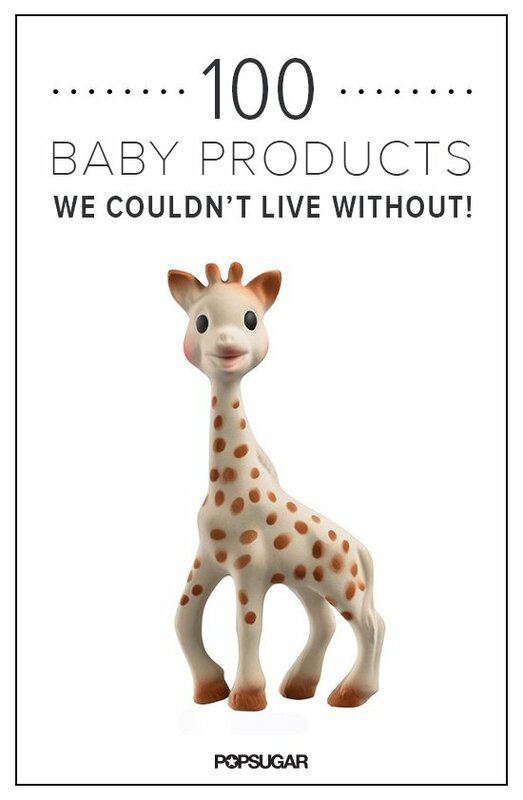 ChicExecs secured Sophie The Giraffe on Popsugar‘s list of must-have baby gear. Sophie the Giraffe is a beloved children’s brand that was born in Rumilly, France in 1961 and has remained America’s favorite teether since 1961. Shop Sophie la girafe at www.sophiethegiraffe-usa.com.